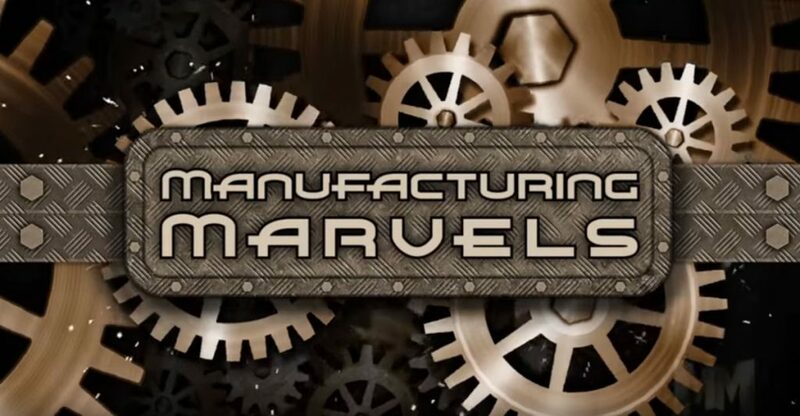 Hypneumat featured on Manufacturing Marvels | Hypneumat, Inc.
Hypneumat, Inc was the featured company on Manufacturing Marvels® which aired on Monday, December 2, 2013 on the Fox Business Network. Check out the video. These segments are produced by award winning producers Bob and Jerry May and award winning director Bryan McCullough. The 2 minute pods spotlight American manufacturers, their products, as well as the companies' processes and customers. This segment was shot on location at Hypneumat's Franklin WI manufacturing facility in HD broadcast format, and narrated by nationally acclaimed voice talent John Criswell. John has been a news anchor for CBS and ABC for over 40 years. "This is certainly an exciting opportunity for Hypneumat to highlight its exceptional products and services," says Hypneumat's President John Weber. 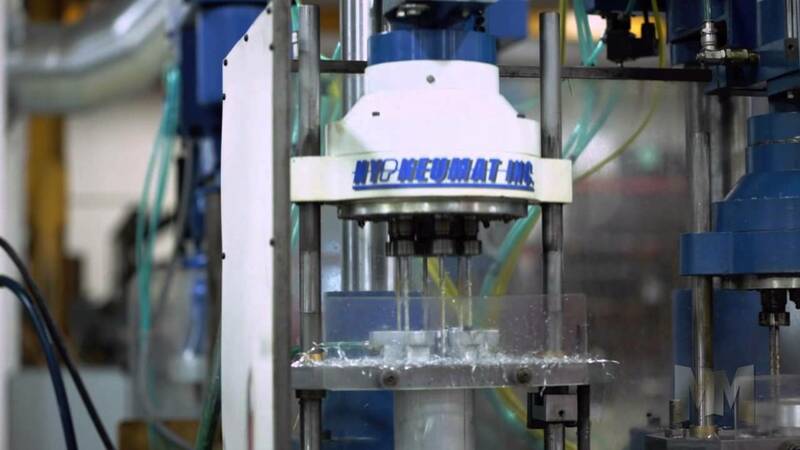 Hypneumat, Inc. has been a leader in the industry for over 60 years providing a full line of drilling units, tapping units and multi-spindle heads under the Hypneumat, Commander and Snow brands. Additionally, Hypneumat offers contract machining services.